The Athens Photo Festival’s international Portfolio Reviews offer a meeting space that promotes networking and exchange among international experts and photographers at all levels. 25 museum curators, festival directors, publishers, editors, and other industry professionals from different countries gather in Athens to meet in person with registered photographers and to provide advice and constructive feedback in a supporting environment. The one-on-one review meetings will take place on Monday and Tuesday 25-26 June 2018 at the Benaki Museum (Pireos St. Annexe) in Athens. Photographers can register for eight 20-minute individual sessions. The reviewers will award the “Best Portfolios” and the winners will have the chance to exhibit at the Athens Photo Festival 2019. Participating photographers will be given the opportunity to select the reviewers they want to meet. The organisation will do the best to schedule them with as many of their preferences as possible. A preference request form listing all of the reviewers will be sent, once the registration process is completed. • Minimum of 8 scheduled meetings. • The portfolios that reviewers voted as their favourite will be exhibited as part of the Athens Photo Festival 2019. • 40 photographers will have the opportunity for a 12-month presence on APhF:Connections, a by-invitation-only online platform, to showcase their work as well as introduce them to 100+ important people in the field of photography, who are interested in discovering photographers from around the globe. • Networking opportunities with your peers. • Admission to the main exhibition and a free catalogue of the Athens Photo Festival 2018. Applicants must fill in the application form, available on the website, along with their portfolio and a short project description. Registration fee for the selected photographers is €80 for eight 20-minute sessions with eight reviewers. During the meetings photographers are allowed to show to experts multiple series of work, but only one project must be submitted in the process of registration. The number of participants is limited, so early registration is encouraged. Monday and Tuesday, 25-26 June, 2018. The Portfolio Reviews are divided into four time blocks over two days – each day from 10am to 1pm and 2:30pm to 5pm. Verena Kaspar-Eisert, born 1981, studied art history in Vienna, Austria. 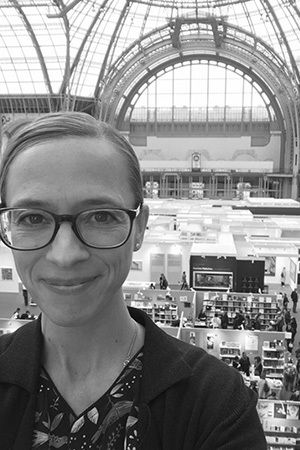 Doris Gassert is Research Curator at Fotomuseum Winterthur, Switzerland, where she co-curates SITUATIONS (situations.fotomuseum.ch), runs the blog Still Searching… (blog.fotomuseum.ch) and is responsible for Fotomuseum’s publications. With SITUATIONS, a research lab and exhibition format that investigates current changes in photographic media and culture, she helps develop Fotomuseum’s program and understanding of post-photography. She holds a PhD in media studies from the University of Basel, Switzerland, where she teaches media aesthetics, with a focus on the intermediality and epistemology of photography and the politics of representation. 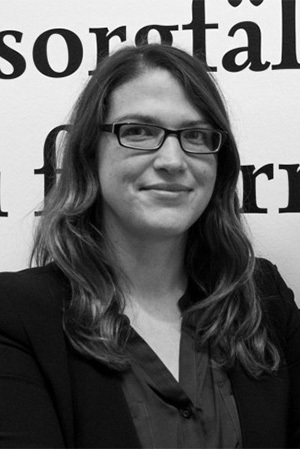 Alexa Becker is the Acquisitions Editor for photography and art books for Kehrer Verlag, founded in 1995. Having obtained her Master's in Art History from the University of Heidelberg, she started her career at Kehrer in 2003, where she is responsible for selecting and acquiring new photography-related projects. Mrs. Becker provides artistic and marketing advice for photographers concerning the content and style of their work at several international portfolio reviews. She enjoys helping photographers and others appreciate the special qualities present in their work - in par'cular discovering novel, genuine visions of the world. Mrs. Becker offers the point of view of a European art book publisher and is familiar with the overall art and photography market. As an acquiring editor for Kehrer, she is interested in projects that are based on a personal approach by the photographer towards the subject matter without it being evidently biographical. She is interested in seeing any of the above-mentioned types of projects. She is not open to seeing commercial portfolios. 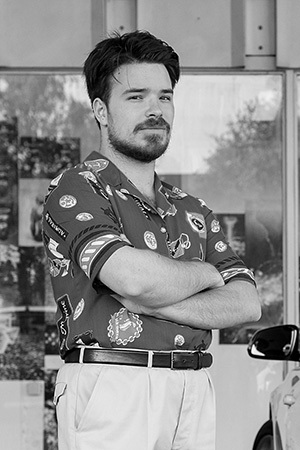 A prominent and highly experienced director, art director and creative, Sweet is renowned for inspiring and intelligent delivery of uniquely crafted festivals and arts events. She is an influential and highly sought after speaker, industry judge, photographic portfolio reviewer and assessor in Australia and internationally. 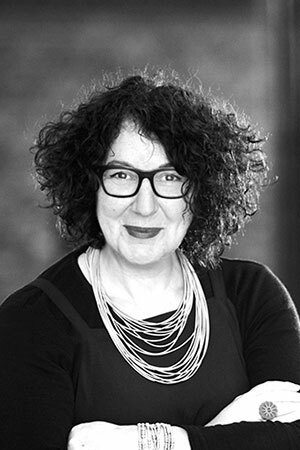 She is the recipient of many prestigious design awards and was the director of Sweet Creative and a former Board Director of the Australian Graphic Design Association and Melbourne Fringe. She co-founded Melbourne’s Acland Street Projection Festival, launched August 2015. Over its 13-year history, the Ballarat International Foto Biennale has provided a launch pad and audience for thousands of artists, from Australian emerging talents to established international photographers. Spanning 31 days and nights, the Biennale presents exciting and innovative photo-based works in exhibitions at the Art Gallery of Ballarat, The Mining Exchange and other significant galleries, drawing over 26,000 people across 90 venues in Ballarat. The next biennale will take place in August-September 2019. 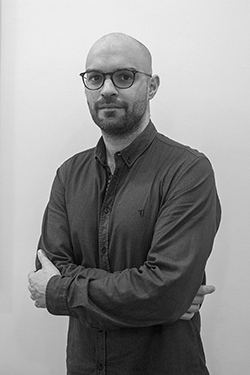 Clément Saccomani (France, 1981) comes to NOOR with 15 years of international experience in the photography industry. He began working in the field as a press photographer for several years covering news, conflict and violence against women, represented by Gamma Agency. In 2009, Clément joined the staff of Magnum Photos – www.magnumphotos.com. In 2011, he was promoted to Editorial Director, developing strong, innovative strategies for visual storytelling projects for corporate clients, NGOs and international organizations. 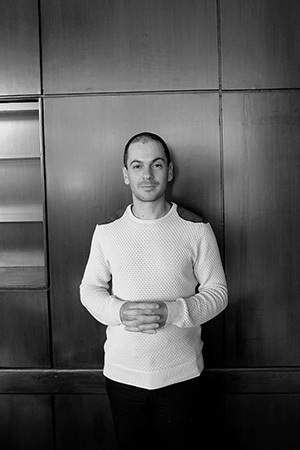 Clément's expertise embraces all aspects of creative management, from seeking out business opportunities, to overseeing the communication and dissemination of creative projects. 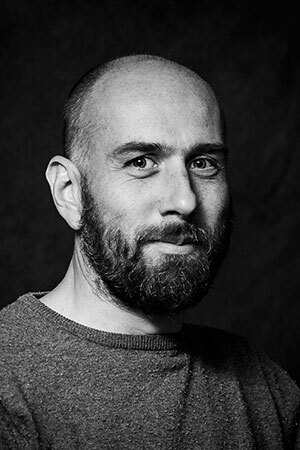 Since Sept 2015, Clement is NOOR Managing Director – www.noorimages.com and is currently based in Amsterdam. 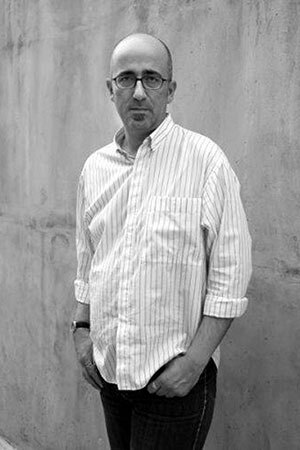 Born in 1962, Hercules Papaioannou has been directing the Thessaloniki Museum of Photography since January 2016. He studied Physics at the Aristotle University of Thessaloniki and Photography at the New York University (Master of Arts). He is a Doctor of Photography at the Department of Journalism and Mass Media of the Aristotle University of Thessaloniki. His photographic work has been presented in solo and group exhibitions in Greece and abroad. 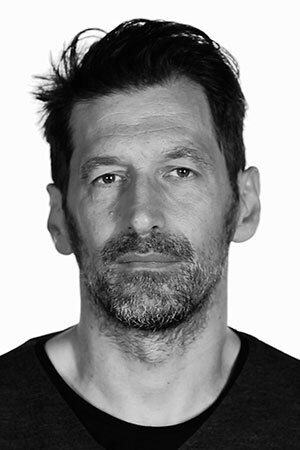 Since 1994 he has been an organizing member of Photosynkyria, the annual Thessaloniki International Photography Festival and since 2001 he has been working at the Thessaloniki Museum of Photography. In 2006 he was Artistic Director of Photosynkyria. Over the past fifteen years, he has published a large number of texts, essays and reviews for photography, and has edited a large number of historical and contemporary exhibitions in Greece and abroad, in collaboration with museums and art institutions. He has worked for ten years in photographic education and has translated works for Villem Flusser's photo, Susan Sontag, Ian Jeffrey. Alexander Strecker is a Greek-American writer, critic, and journalist. Born and raised in Boston, he moved to Paris in 2013, where he became the managing editor of LensCulture, one of the world’s most popular destinations for contemporary photography. Over the past 5 years, he has helped shape the site’s daily mix of features, interviews, book reviews and video content—all of which reaches a global monthly audience of 3 million photography lovers. He also started and manages the site’s vibrant Instagram feed, which has grown to over 650,000 followers since January 2015. One particular pleasure has been producing LensCulture’s written and video interviews with photographers. These interviews have been conducted all over the world—in studios, at festivals and online —with some of the world’s most accomplished image-makers. In September, he will begin a PhD in Visual Studies at Duke University. 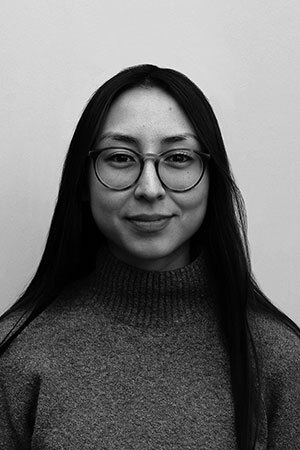 Graduated from the University of Amsterdam with a MSc Entrepreneurship & Management in the Creative Industries | Exhibitor Relations Manager at Unseen. In charge of 53 galleries and their artist selection at Unseen Amsterdam. 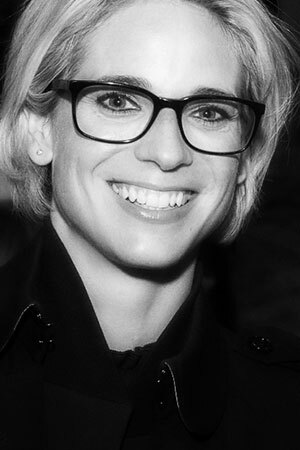 Sooanne Berner is Head of Communications at the London-based publishing house MACK. 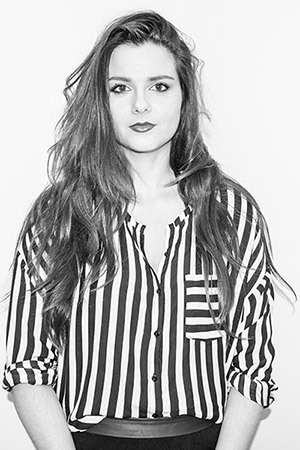 She coordinates press, marketing and creative partnerships, and also works as an editor. She participates in the running of the First Book Award, a photography publishing prize open to artists who have not previously been published. Prior to MACK, Sooanne was a copywriter for Dazed Media and worked at commercial and non-profit art galleries, including Pace London, and the David Roberts Art Foundation. She has an M.A. in Art History from the Courtauld Institute of Art in which she focused on innovative formats in arts publishing. Elli Leventaki is an art historian, a curator, and an independent researcher who is currently working at Frissiras Museum in Athens. 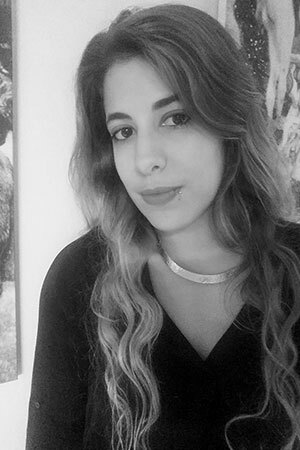 She has a Bachelor’s degree in Art History and Art Theory, and a Master’s degree in Art History and Curating, both from the Fine Arts Department of the University of Ioannina. She has worked in various institutions, cultural spaces and festivals and has written numerous scientific art-related texts. She has also participated in many conferences in Greece and abroad. She is a member of the Association of Greek Art Historians. Sarah Gilbert is a photo editor at the Guardian with specific responsibility for features. She spent the previous three years based in NYC as the US picture editor, and is highly experienced in commissioning and producing all types of photo shoots including portraits, news, reportage, fashion and lifestyle across print and digital platforms. 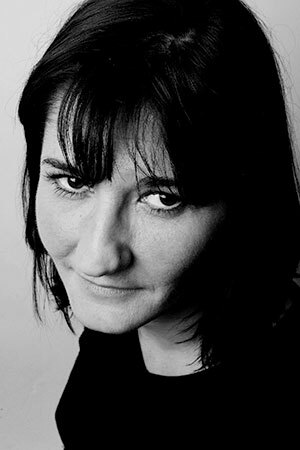 Previously she was a freelance editor working with various publications and a stint as a picture editor for Conde Nast. Sarah's specific areas of interest are reportage and projects based around social issues. 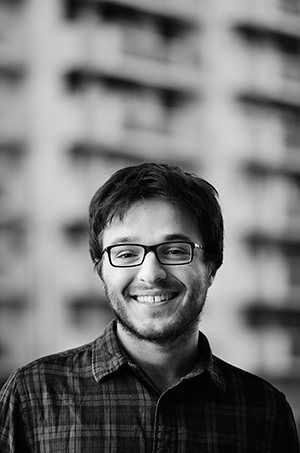 Dušan Josip Smodej is a producer, artist and curator, living between Prague and Ljubljana. 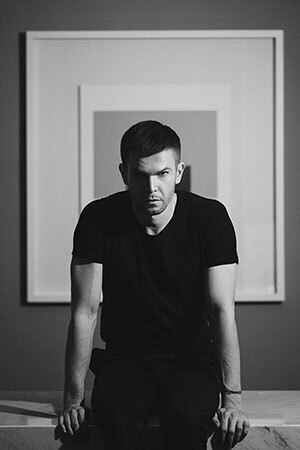 In 2014, during his photography studies at FAMU Prague, he took over Fotopub Festival, in which he still holds the position of Managing Director. Fotopub, one of the best projects of 2016 by The British Journal of Photography, generates links between the freshest artistic activity and its wider cultural context, focusing on emerging artists in a need of a platform for independent research, experimentation and practice, forming a multigenerational initiative for interdisciplinary cultural integration. Main activities: Editor-at-large of the international photography magazine GUP and curator for New Dutch Photography Talent. He has executed several workshops, at Singapore International Photography Festival (2014 + 2016), Tokyo International Photography Festival (2015), Belfast Photo Festival (2015+2017), Warsaw (2017), Jamia Islamia University, Delhi (2016) and he has been a portfolio reviewer at many other international photography festivals. Over the years several acclaimed photographers consulted him concerning their works in progress towards presentation of a book, an exhibition or a website. 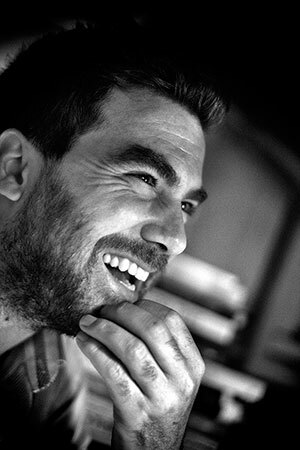 Pavlos Fysakis (1969, Greece) is the artistic director of the MedPhoto Festival. He is teaching photography at Focus School of Art. He is also the co-founder of the art collective ``Depression Era`` which, since 2011, has been documenting the social landscape of the Greek crisis through images and texts. The collective's aim is to create a living archive and and an active artistic community through international exhibitions, open discussions, free seminars, and other actions. 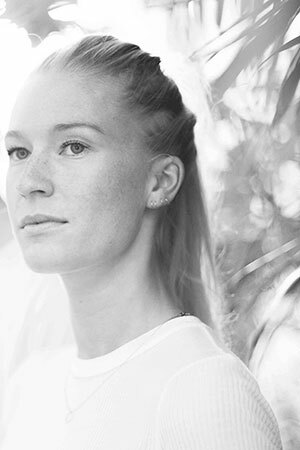 Agata Stoinska - Polish, based in Ireland, an architect turn photographer and entrepreneur, Lucie Award nominated editor and founder at BLOW Photo and D-Light Studios. BLOW Photo was created in 2010 to promote and support photography through publications, talks, workshops, exhibitions and educational events. BLOW Photo published 16 issues, exhibited Irish work at the European Month of Photography in Berlin, collaborated with Southeast Museum of Photography in Florida and most recently with Hamburg Triennial. In June 2018 BLOW Photo Magazine will be launching its first residency scheme offering 3 months of studio space (at D-Light Studios in Dublin ) and mentoring during that period. As editor of BLOW Photo one of her top passions, besides visual excellence, is storytelling. Her eyes and ears are always open to new emerging work, listening to photographers stories and visions is a crucial part of the editing process. Her editing and publishing experience helps moving projects forward and BLOW Photo is supporting artists further with a 3 month residency program at our headquarters D-Light Studios Dublin. During this time they offer mentoring and studio space to help realise new work and projects. Eyal Landesman is an artist, social activist, founder and artistic director of the Israeli Photography Festival. His works have been published in many magazines and have been exhibited around the world. His works include motion art (Her Morning Elegance -http://www.youtube.com/watch?v=2_HXUhShhmY) which was nominated for the 2010 Grammy award, in the video clip category. It was screened at Cannes Lion Festival, L.A. Film Festival, contemporary film festival at the Centre Pompidou and SXSW. In 2006 Harvard University purchased the archive of his works. 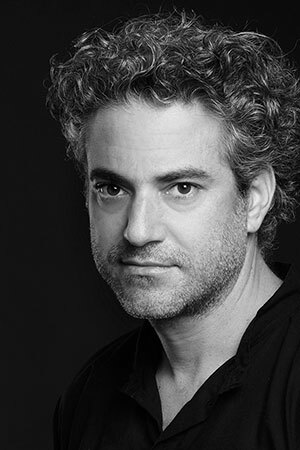 In 2009 he founded The Israeli Photography Festival, A 14 day’s unique and independent international festival, which exhibits contemporary photography and deals with social issues using the language of photography. He has been its artistic director ever since. In 2015 Landesman became a mentor at TecnoArt - Startup incubator for arts, culture and media technologies. In 2016 he became nominator for the international Prix Pictet. Natasha Christia is a freelance curator, writer and educator based in Barcelona. She is also a collection consultant and a dealer specialized in fine art photography and photobooks. 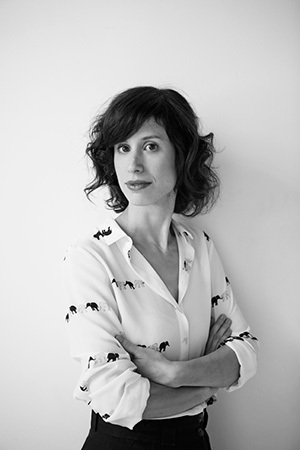 Her research focuses on the exploration and reinvention of dominant narratives through a novel reading of archival collections, the intersection of photography, film and the photobook, and the dialogue between 20th century avant-garde photography and contemporary forms of expression often labelled as post-photography. Christia was the artistic director of the fourth edition of DocField Documentary Photography Festival 2016, which was launched under the theme “Europe: Lost in Translation”. She has curated various exhibitions, among them “Uncensored Books” (Belgrade Photomonth/April 2017, Minimum Studio/Palermo-June 2017), “AMORE: An Unfinished Trilogy by Valentina Abenavoli” (Void / Athens Photo Festival, June 2017), Dragana Jurisic: “My Own Unknown” (Centre Culturel Irlandais, Paris November 2017), “Reversiones” (Centro de la Imagen, Mexico DF, November 2017-March 2018) and Lukas Birk: “Travelogue Sammlung” (Belgrade Photomonth 2018). Since 2008, she has been teaching in photography schools in Spain and abroad. She regularly contributes essays on photography criticism for international publications and for artists. She was the guest editor of OjodePez magazine 41: “Self Calling” and guest-editor at the Read or die Publishing Fair in Barcelona (November 2015), exploring the topic “The Book: on Endless Possibilities”. Born in 1980, Manolis Moresopoulos has been directing the Athens Photo Festival and the Hellenic Centre for Photography since 2011. Alexis Vasilikos is an Athens-based fine art photographer and the co-editor of Phases magazine, an online publication that focuses on international contemporary photography. He is represented by CAN Christina Androulidaki Gallery. Dušan Kochol graduated in Promotional Art Design from the School of Applied Arts, attended photography courses at Central Saint Martins College of Art and Design and London College of Fashion. The Bachelor of Arts, Master of Arts and Doctor of Philosophy degrees were completed at the Institute of Creative Photography, Silesian University in Czech Republic. As a contemporary artist, his projects have been exhibited in galleries and museums around the world. In 2016 he was presented with the Photographer of the Year award for the significant contribution to the quality, development and promotion of Slovak photography at home and abroad and the following year Kochol became a Fellow of the Royal Society of Arts. CAN gallery is an Athens-based art gallery focused on contemporary art. Established in 2012 by Christina Androulidaki, CAN gallery focuses on bringing the best of young and emerging local and international art in Athens. The gallery presents an intensive program of monthly or bimonthly shows and is one of the most active spaces in Athens. The artist roster displays an accurate representation of form and context that aims to create an environment for viewers and collectors to experience the newest and most challenging in contemporary art. The gallery supports young talent and works closely with curators, institutions and collectors with a philosophy of producing and presenting thoughtful, exciting, innovative work and thought. Its director Christina Androulidaki completed a BA in Art History at the Courtauld Institute in London, an MSc in History, Theory and Display at the University of Edinburgh and is the former director of AD gallery. She has completed a research project in constructing and installing large scale works of art in public spaces and has curated a number of exhibitions. 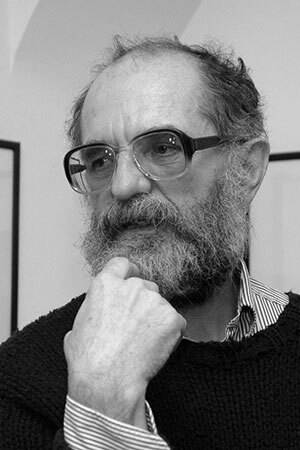 Vaclav Macek is the director of the festival Month of Photography in Bratislava (since 1992), director of the Central Euroepan House of Photography in Bratislava ( since 2005 ), editor of an international research project History of European Photography 1900-2000 (2010-2016). As a portfolio reviewer Vaclav Macek offers participants a possibility to exhibit in the facilities of CEHP or in the frame of the Month of Photography Bratislava. He is interested mostly in the documentary based work. CEHP does not present fashion photography.